How to Recover your SD Card and Pen Drive for Lost Files? Another day, I tried to move my files from one drive to a different and deleted them instantly. however the moving was unsuccessful for some reason as I left for a short while. And now, I cannot find these files anyplace, including the Recycle Bin? can i recover these deleted files? Is it possible to recover them from the first drive or the other drive? The deleted files can surely be recovered from your original drive, even if the moving is unsuccessful. Actually, the deleted files are still right there on the first drive. 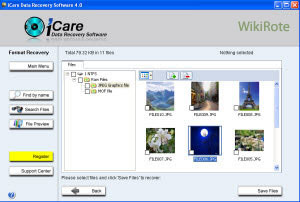 iCare Data Recovery enables you to recover files from memory card, usb flash drive, hard drive etc. 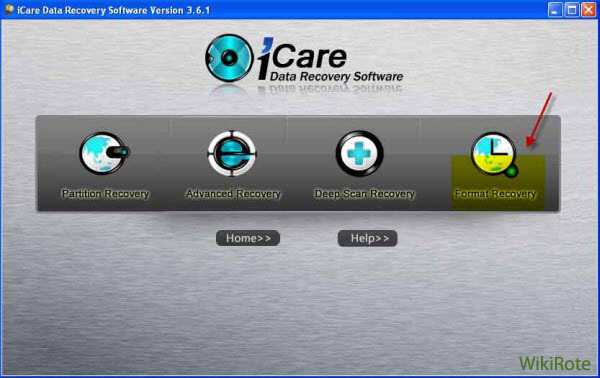 This software provides various modules of data recovery including “Partition Recovery”, “Advanced Recovery”, “Deep Scan Recovery” and “Format Recovery”. It can also recover deleted photos, audio, documents, music and videos etc from all most all memory cards and pen drive, external hard drive and so on. This reliable software also supports Windows XP, Vista and Windows 7. 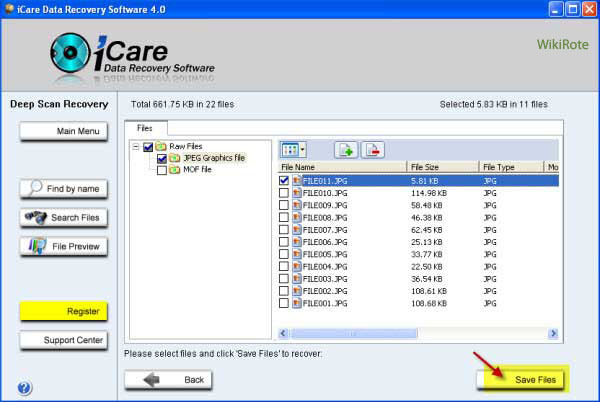 In addition to, iCare Data Recovery is also able to recover data due to a formatting or virus attack etc. Step 1: Free download, install the iCare Data Recovery and run the software. Connect your microSDHC Memory Card to the computer and choose a proper recovery module to continue. Step 2: Select the drive your Pen Drive/microSDHC memory card represents and click the “Recover” option to scan your memory card. Step 3: When the scanning is finished, you can preview the found photos by clicking “File Preview” option to evaluate the quality of photos and confirm to recover them. Step 4: Select all the photos you want to recover and click the ‘Recover‘ option to get them back and save them to any other disk instead of the original card. Tips: No matter your data got lost from your memory card or hard disk, you’d better stop adding any new data to it in case your lost data is overwritten. Once it is overwritten, you may lose the chance to recover the data. So, share this tips to your timeline for future and share with your friends & family and show the world that science has your back! Don’t forget comment below. Enjoy with your pen drive/SD Card..! !